Today I am going to tell about Wi-Fi which is a wireless connection. Wi-Fi is the preferred mode of internet connection all over the world. It has become most popular technology all over the world at present. Today I am going to tell about Wi-Fi which is a wireless connection. 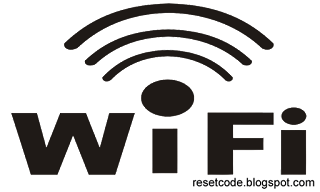 Wi-Fi is the preferred mode of internet connection all over the world. It has become most popular technology all over the world at present. To get this kind of connection, one must have a wireless adapter on their computer or other devices. 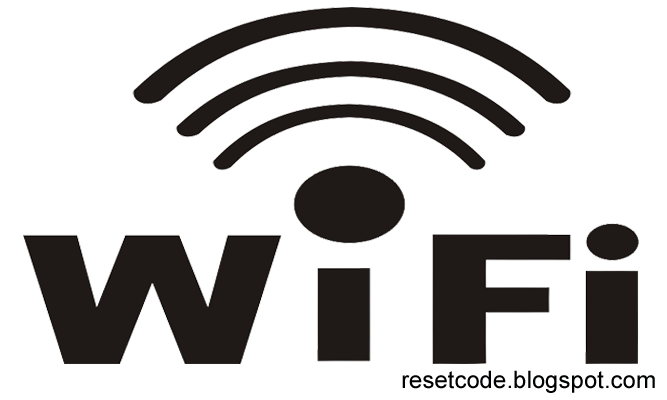 It is Wi-Fi that generally provides wireless connectivity by spreading frequencies between 2.4GHz to 5.0GHz depending on the amount of data on the network. The Areas which have Wi-Fi connectivity are generally known as Wi-Fi Hot Spots. One can also use advanced software like Wirelessmon to detect and request connection to Wi-Fi Hotspots. To make a Wireless connection, it is very important that the wireless router is plugged into the internet connection and that all the important settings are properly installed on the devices which will be used for Wi-Fi connection. There are several Uses of Wi-fi. Different kind of people uses it in a different way at all. WiFi is broadband connection which works without the wires. With WiFi one can easily go to the access the mobile internet in more places, if you’re browsing at home or abroad at the same time. You can also use WiFi if you’ve got a wireless router at home. You can also access to theWiFi ‘hotspots‘ around the country which provide the connection. Hotspots are generally found in public places like cafés, stations and airports, so you can easily stay online with the help of Wi-fi. Now-a-days almost all kinds of Smartphone or other devices must have Wi-fi technology. One can also transfer file from one to another with Wi-fi. Wifi is usually faster than Bluetooth connection so everybody likes it very much. There are generally two frequencies of Wi-Fi and they are 2.4 gigahertz and 5 gigahertz. These frequencies are like two different FM radio stations at all. With Wi-Fi, 2.4 gigahertz is the lower based frequency, so it can also reach computers which located farther away than the 5 gigahertz band. Reset Code: What is Wi-Fi?